It's easy to see that The Ohio State University Buckeye cheerleaders are full of pride and spirit; but something you don't see right away is the motivation and drive to build a team that rivals the talent of other seasoned division 1A squads in head-to-head competition. With a young team, strong veteran leaders and coaches determined to push the team to victory, The Ohio State University is a team to watch as they build their skills and program for success. 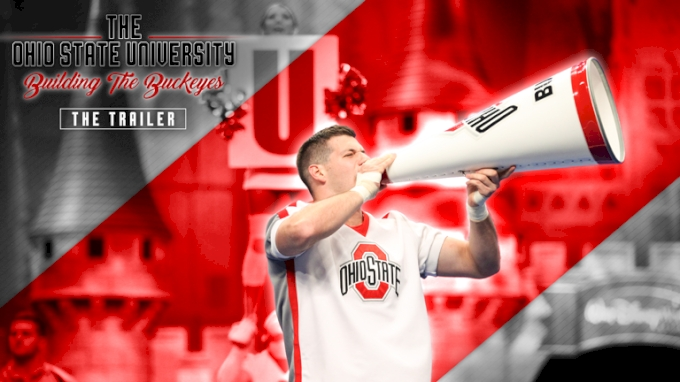 Watch this Division 1A Large Coed team fight for top ten in the nation at the UCA Collegiate Cheer and Dance Team National Championship in the original Varsity TV documentary The Ohio State University: Building The Buckeyes!